The CDC (Center for Disease Control and Prevention) explains that Dog Flu (Canine Influenza) is a contagious respiratory disease in dogs. It is cause by a Type A influenza virus labeled H3N8. It is not a human flu virus, but originally infected horses. H3N8 is highly contagious and has spread to dogs and between dogs. The virus has been known in horses for more than 40 years. The disease was first reported in dogs in 2004, when there was an outbreak of a then unknown respiratory disease specifically in Greyhounds. The virus usually lasts about 1-2 weeks. Symptoms are a cough, runny nose and fever. Some dogs can develop more serious illnesses such as pneumonia, but the number of fatalities is small. The CDC informs that about 80% of dogs will have a mild form of the disease. The virus spreads through respiratory secretions (coughing, nasal discharge) and by contact with contaminated objects. 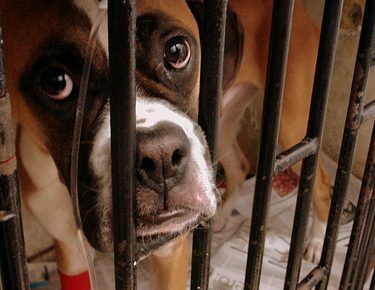 People with infected dogs should try to keep them isolated so as not to expose other dogs to the virus. If you have been exposed to dogs with any signs of respiratory illness, wash hands, clothing or any object touched with disinfectant. This can avoid bringing the virus home to your dog. Tests for canine influenza use respiratory secretions and blood samples, the first collected from a sick dog and the second, 2-3 weeks later. If you suspect your dog is ill, schedule an appointment with your veterinarian who will test your dog and recommend treatment. Treatment consists mainly of making your dog more comfortable, possibly prescribing medications and seeing that s/he has enough fluids. 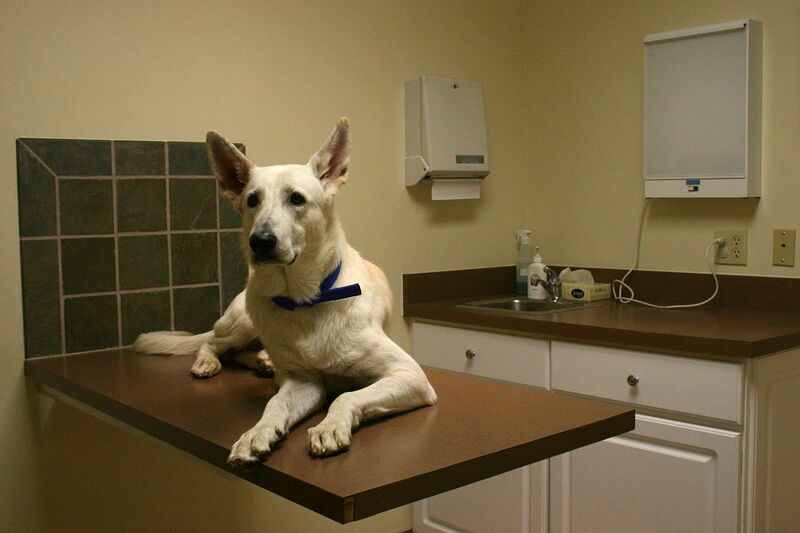 If a bacterial infection is suspected, your vet may prescribe antibiotics. There is a vaccine available. Ir doesn’t prevent the illness, but may help with the severity of the symptoms. The best way to fight illness is to strengthen your dog’s immune system with proper nutrition, supplements and regular checkups at the vet. The CDC says that while they are monitoring the H3N8 virus closely, it poses little threat to humans. 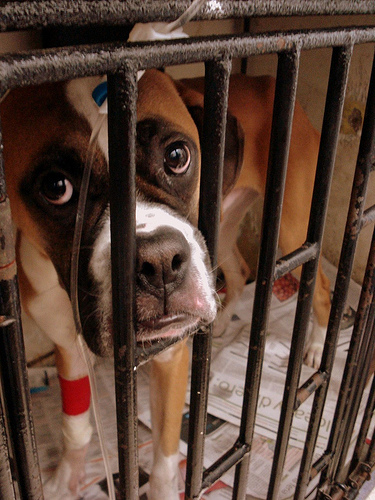 April 2015 – A wide outbreak of canine flu in the Chicago, Illinois area. A new strain of flu reared its ugly head and has been labeled H3N2. This new strain may be transmitted to cats. Neither the H3N8 or the H3N2 is actually known to be transmissable to other species. It is believed that the present flu vaccine which does not always work for the first flu strain will not work on the new strain.